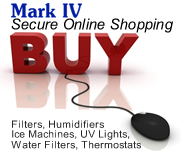 Mark IV Environmental Systems, Inc.
Office hours 8 a.m.-5 p.m. Mon-Fri. Phones answered 24/7/365 for your emergency needs. Please call or fill out our simple contact form for service or an estimate on new equipment. Someone will get back with you as soon as possible. Thank you!